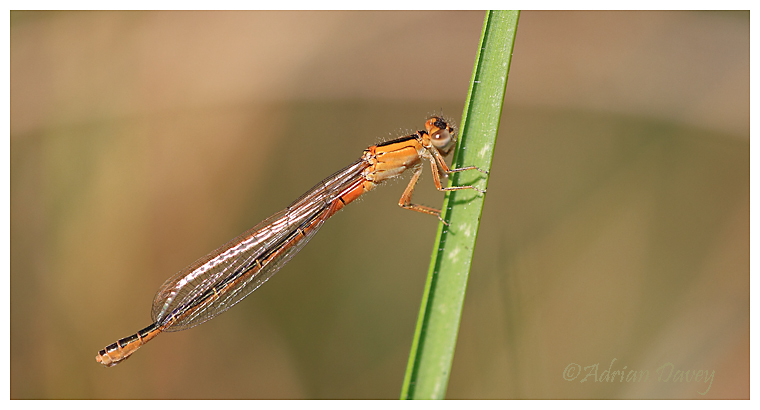 Adrian Davey Bird & Wildlife Photography: Scarce Blue Tailed Damselfly.Female imm. Davidstow,Cornwall,June 2013. A nationally scarce species but found in favoured locations in Cornall.